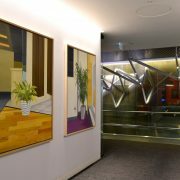 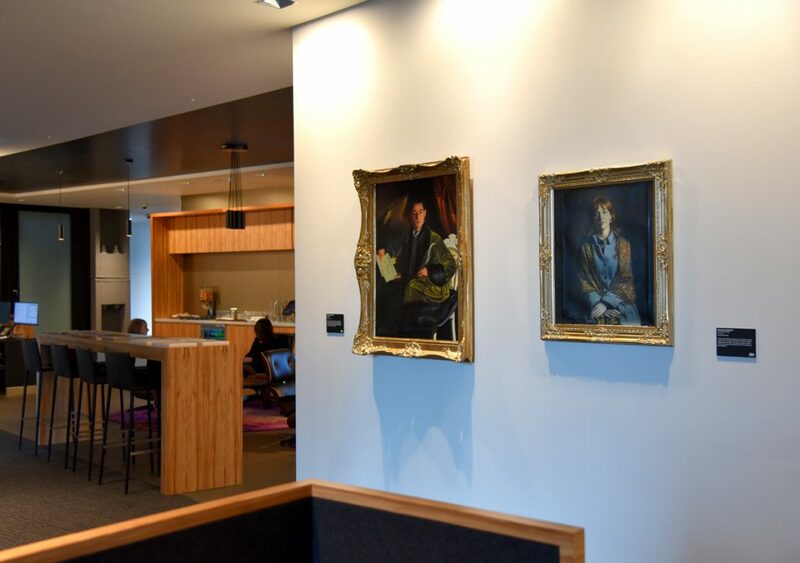 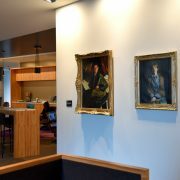 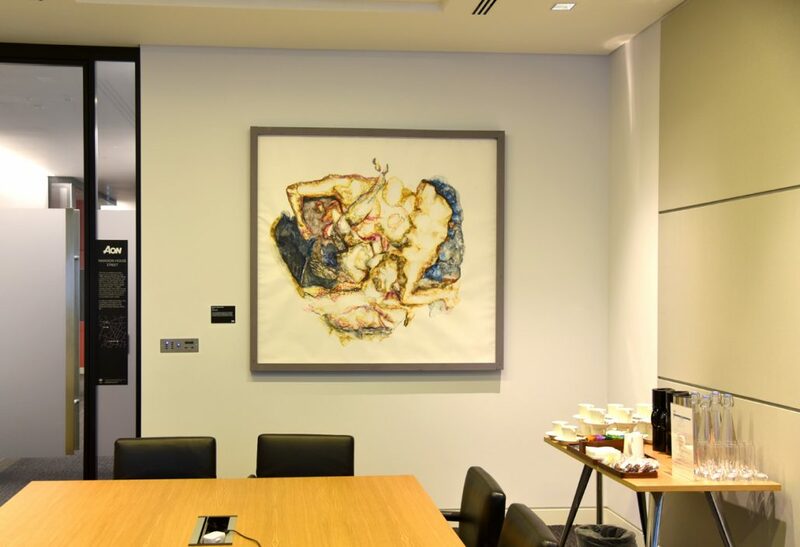 Following on from the success of the Aon Community Art Award in 2015 and 2016, Workplace Art has continued to support this project by assisting with the project management and curation of the 2017 collection. 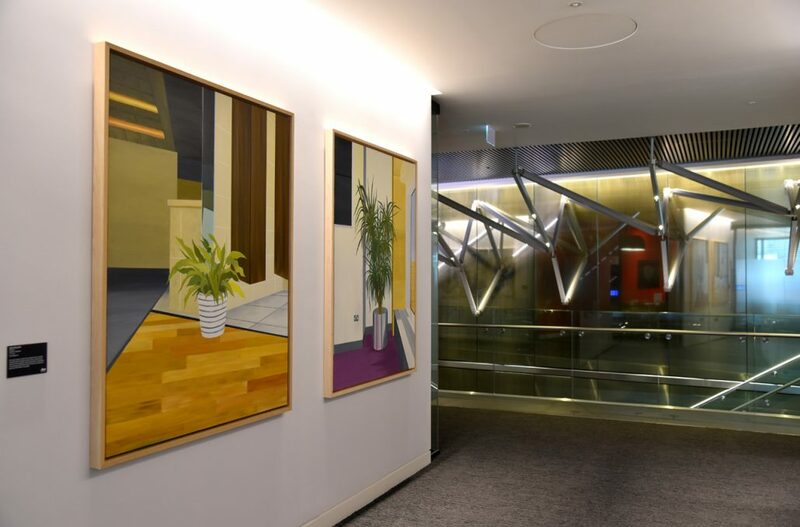 The Aon Community Art Award continues to support young artists graduating from three Art Schools – Glasgow School of Art; Leeds College of Art and Manchester School of Art – helping them with the transition to the commercial art world. 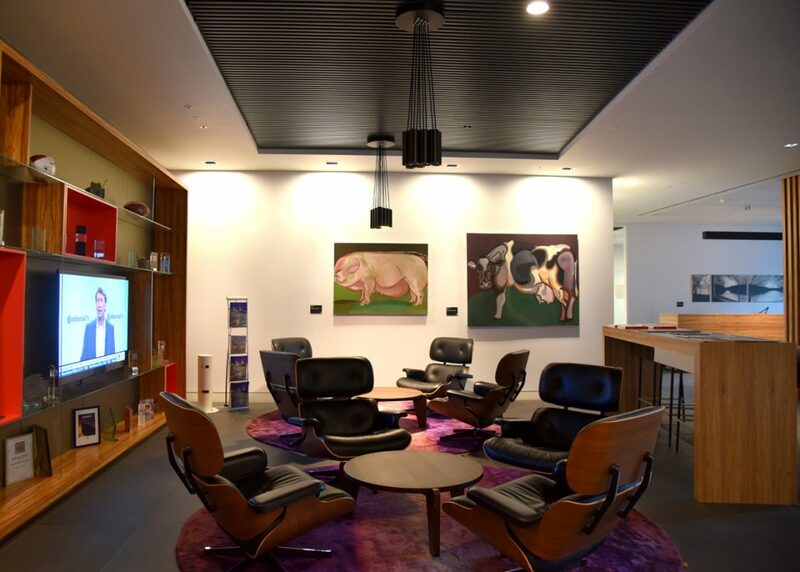 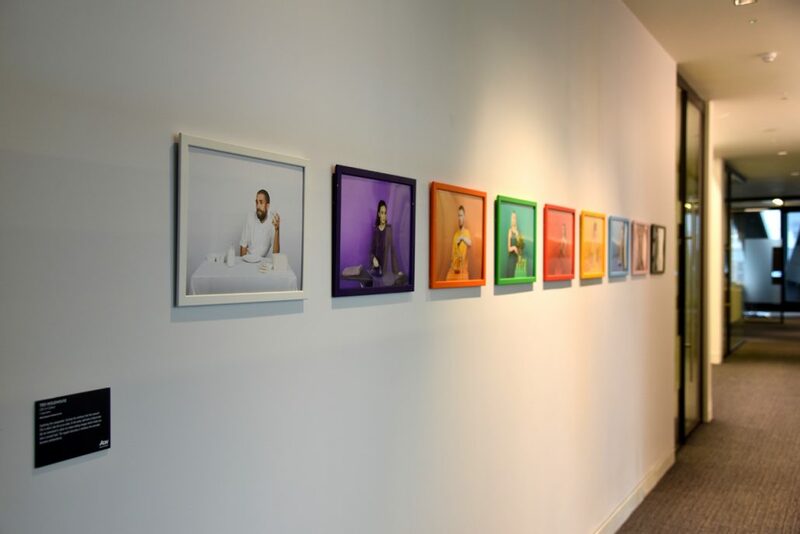 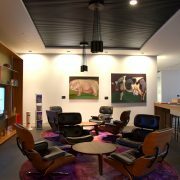 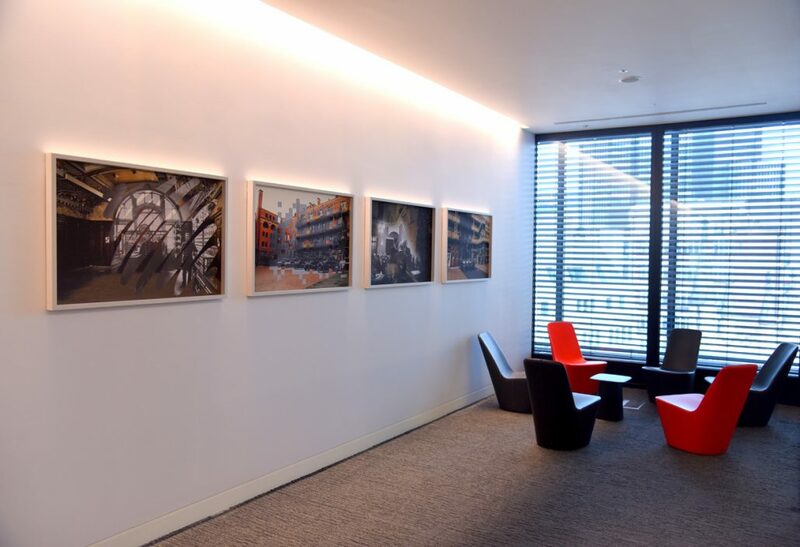 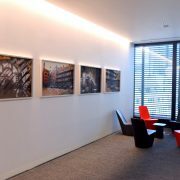 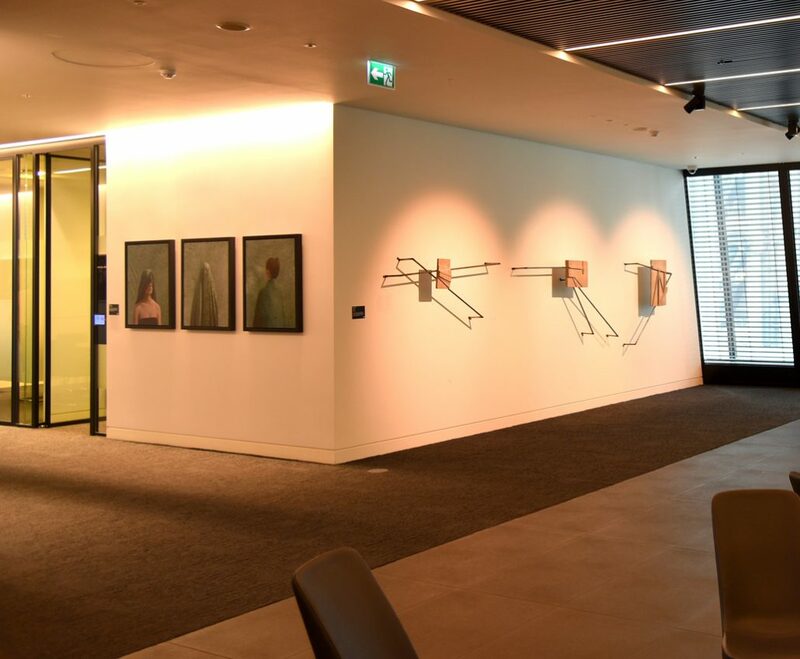 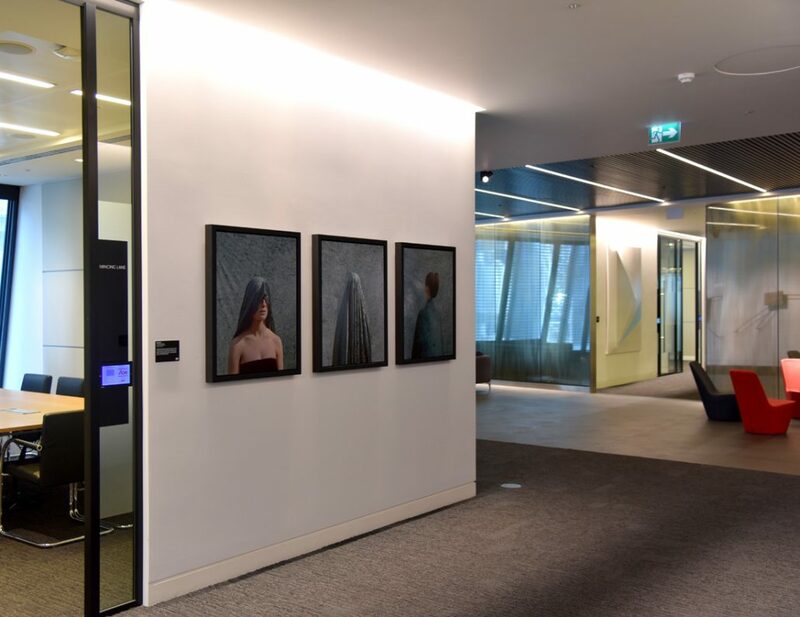 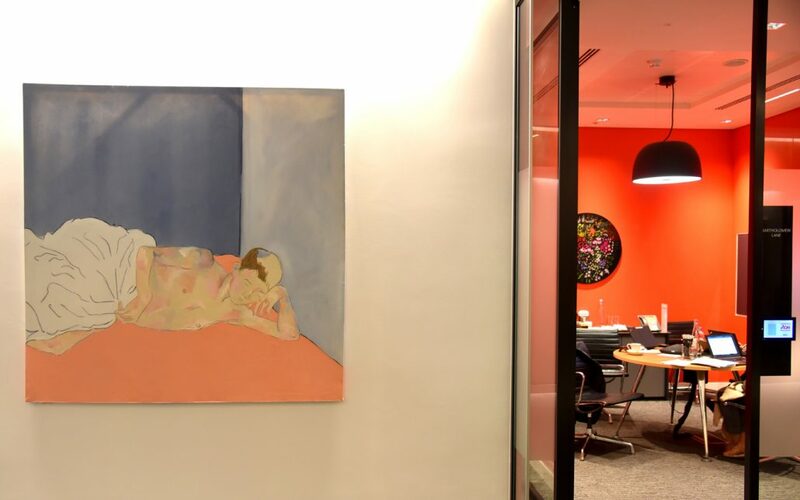 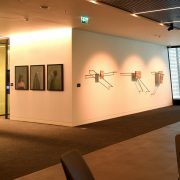 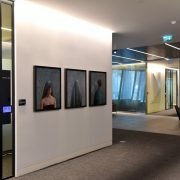 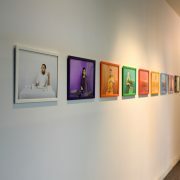 The project provides workshops and mentoring for a period of one year, whilst the graduate’s artworks are exhibited in Aon’s client suite, at the end of which works will be sold via an auction, with all of the proceeds going back to the graduates. 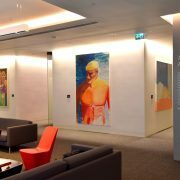 The 2016 collection was sold at a live auction event in the iconic Leadenhall Building under the direction of Bonhams. 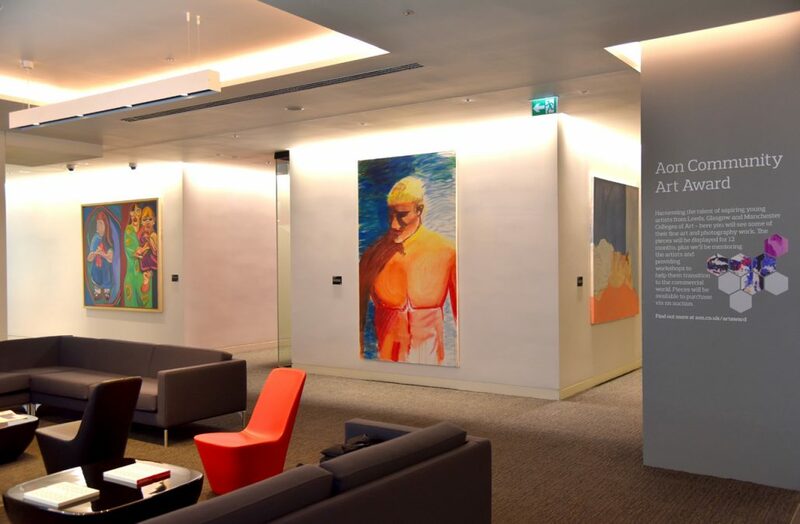 All selected students receive a cash amount and two further cash prizes are awarded; a £5,000 prize to the student selected by an external panel of judges, and a £2,000 Aon prize for a student selected by Aon employees.